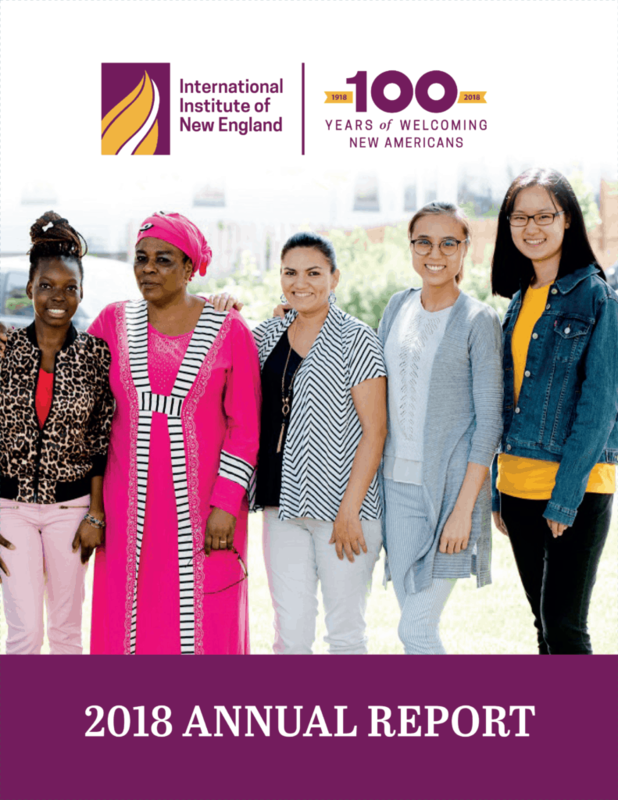 IINE released its Annual Report for the Fiscal Year 2018 this week. Our greatest appreciation to our funders, donors, community partners, and volunteers who support IINE programs. Please see inside for updates on IINE programs, lists of our supporters, and photos of our wonderful community.